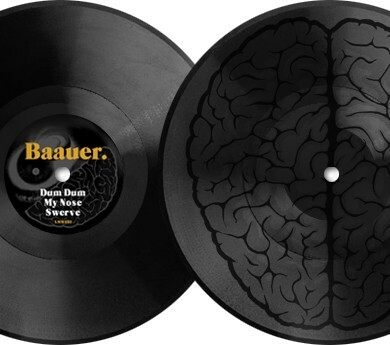 The 3 track EP will feature ‘Dum Dum’, ‘My Nose’, and ‘Swerve’. 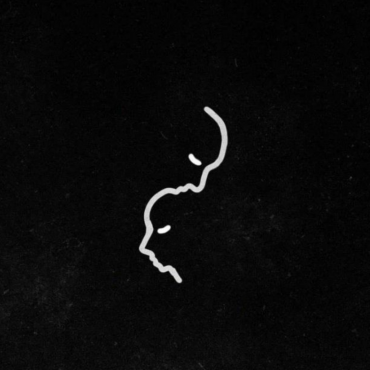 Bauer who has risen to fame over the past summer with the increasing popularity of the electronic Trap movement spawned by the evolution of a new breed of producer who have been making Hip Hop inspired dance music for the past few years paired with the inspiration of southern hip hop beats. It also features a brain illustration by LuckyMe collaborator Eclair Fifi. 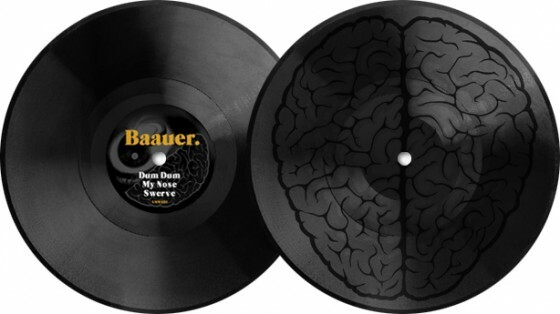 To pre-order the EP, head over to Baauer’s brand new website; release set for September 24th.